“To me, this sounds like a pretty risky business vent- okay wait, I just got the best idea for a Halloween costume,” said Delta Gamma sister Katie Gorman before adding a white dress shirt, crew socks and wayfarer sunglasses to her Amazon cart. 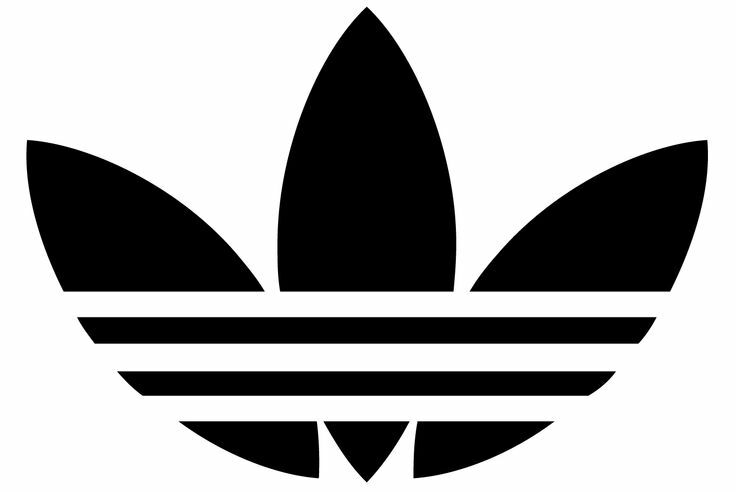 “I don’t mind if Adidas wants to use our name, but they need to make sure their customers know to wear makeup and look cute if they’re going to wear our letters.” The switch will take place in the fall of 2016 while Delta Gamma participates in fall rush, a process no less excruciating than what getting run over by a truck could be assumed to feel like. The company believes the competitive nature of rush is perfect for fall sales, and is as white as most of the hypebeasts already wearing Adidas, which will allow for a seamless branding transition.